– Using Autolayout, if constraints are determined unambiguously nothing needs to be done, the autolayout engine returns back the correct size. 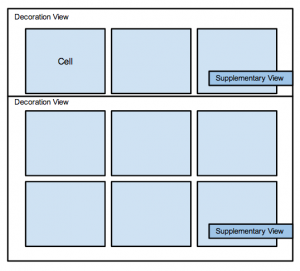 – If tableView comes from nib file or story board. RowHeight will be set when it comes out of the nib so you need to set: tableView.rowHeight = UITableViewAutomaticDimension. this is the new default rowHeight. 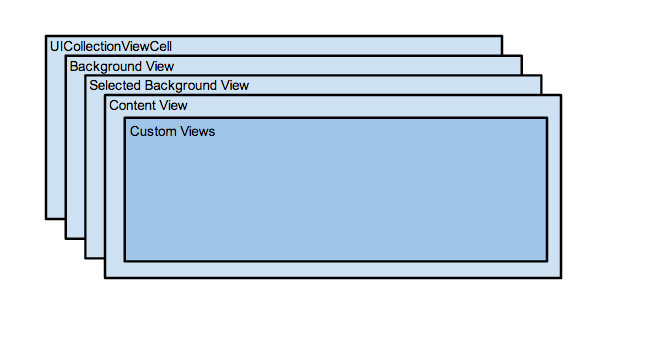 This was called for ALL the cells on creation of the table view. So if we have 22000 cells to display this was called that many times. Cell size was difficult to provide, as the cell wasn’t created yet. Works with estimated cell height, once the cell is about to be displayed on screen then the real size is calculated and can even be retrieved automatically from AutoLayout. Very similar to table view using size instead of only height. – Tweak layout attributes: To transform, alpha, etc. – Add new layout attributes. 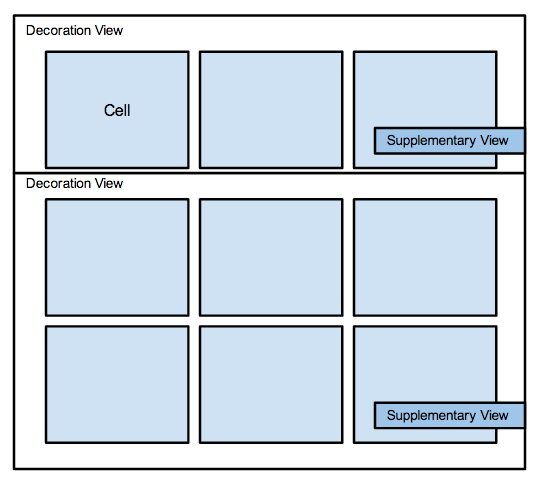 Subclassing UICollectionViewLayoutAttributes to add additional layout attributes. 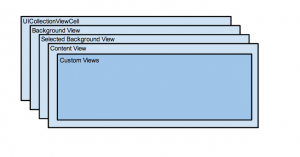 E.g: to adjust some visual property on the cell to depend on the column. – Gesture support, gesture to a specific cell. Additionally sometimes this is required as well. to do upfront calcs for layout e.g: circle layout, etc. – when to copy/inspire in others work. Think about of system in terms of how information is moving through. Considering first where is truth, who really knows that state. – Create new truth for updating model, creating a working copy of the original model. Once the “suggested” changes are validated, they are copied over to the original one. Swift Structs are passed by value to functions, an implicit copy is made. authentication required: if the notification is on the lock screen and the user needs to unlock.